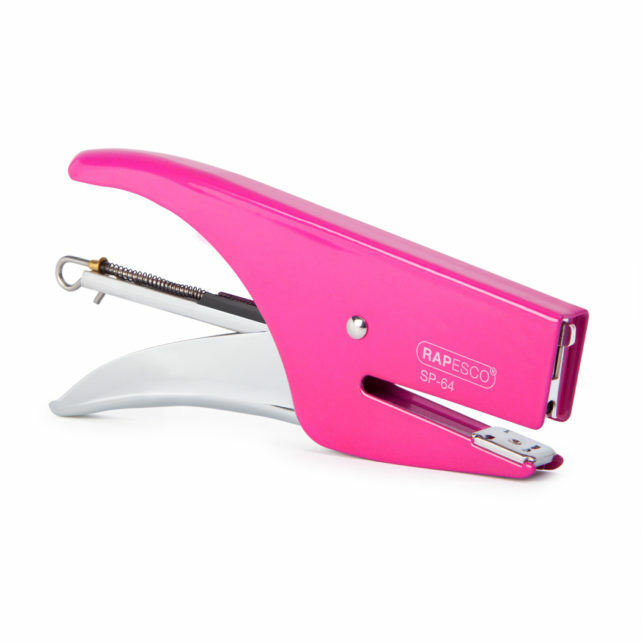 The Rapesco SP-64 Stapling Plier is a tough, traditional, all-metal plier with an ergonomic, contoured handle for easy, comfortable use. 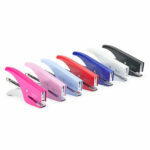 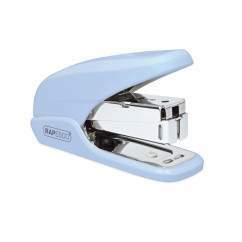 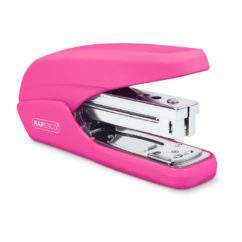 With a 45mm throat depth and 16 sheet (80gsm) capacity, the SP-64 is ideal for a wide range of stapling tasks in the busy office, mail room and home. 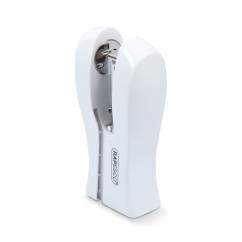 Manufactured from quality materials to an exacting standards, the SP-64 is backed by our 3 year guarantee.